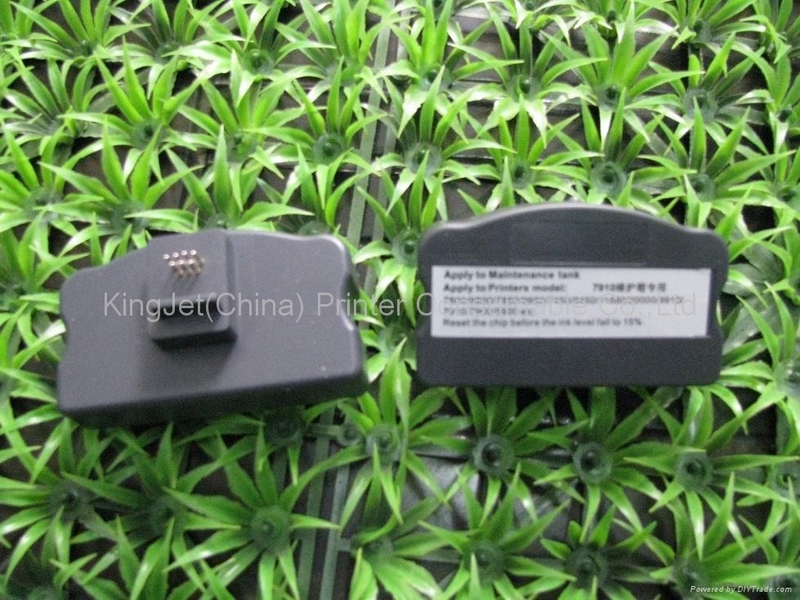 1.For use with EPSON 7900/9900/7910/9910,7700/9700/7710/9710;11880c, PX-H8000/10000 waste ink tank. 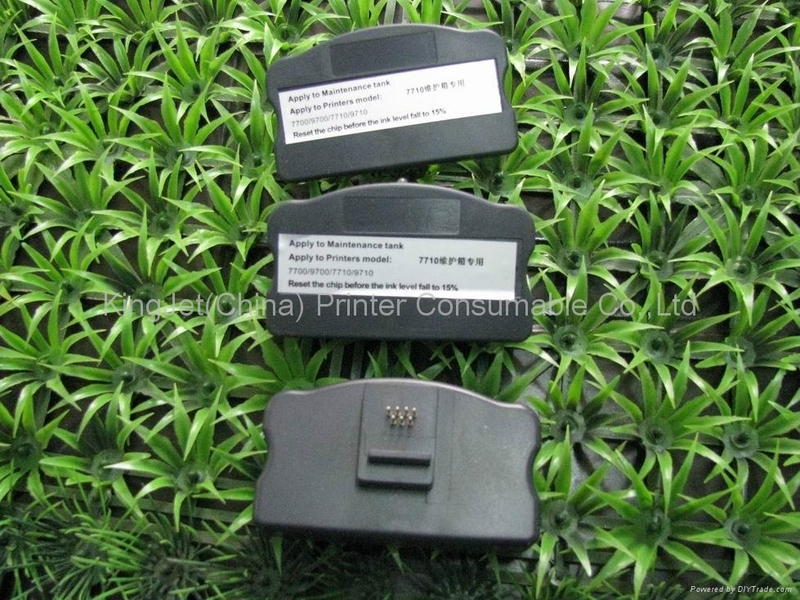 Chip resetter for use with EPSON 7900/9900/7910/9910,7700/9700/7710/9710;11880c, PX-H8000/10000 waste ink tank. 1, For use with EPSON 11880C/7900/9900/7910/9910; PX-H8000/10000 waste ink tank.